This year I had not only spoken about MySQL bugs reporting at FOSDEM, but spent almost the entire day listening at MySQL, MariaDB and Friends Devroom. I missed only one talk, on ProxySQL, (to get some water, drink a bottle of famous Belgian beer and chat with my former colleague in MySQL support team, Geert, whom I had not seen for a decade). So, for the first time out of my 4 FOSDEM visits I've got a first hand impression about the entire set of talks in the devroom that I want to share today, while I still remember my feelings. 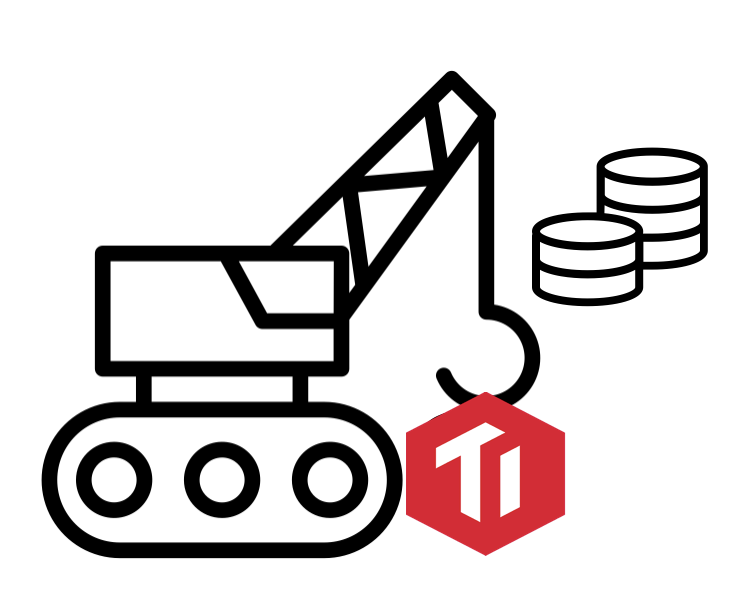 TiDB is an open-source distributed database developed by PingCAP. 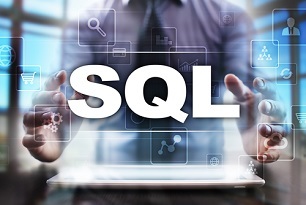 This is a very interesting project as it is can be used as a MySQL drop-in replacement: it implements MySQL protocol, and basically emulates MySQL. PingCAP defines TiDB is as a “one-stop data warehouse for both OLTP (Online Transactional Processing) and OLAP (Online Analytical Processing) workloads”. In this blog post I have decided to see how TiDB performs on a single server compared to MySQL for both OLTP and OLAP workload. Please note, this benchmark is very limited in scope: we are only testing TiDB and MySQL on a single server – TiDB is a distributed database out of the box.